Welcome! My name is Sharon Lareau. In my life as a Christian, many topics of the faith have grabbed my attention; but two have predominated my ministry work, marriage and apologetics. Chapter 3 Ministries has been created to continue this work in a new way. Marriage and apologetics are the two main topics addressed here, but not the only ones. Chapter 3 Ministries reaches beyond them. We cannot limit our Christian experience to one or two things. There is so much in Christ to love and learn about! 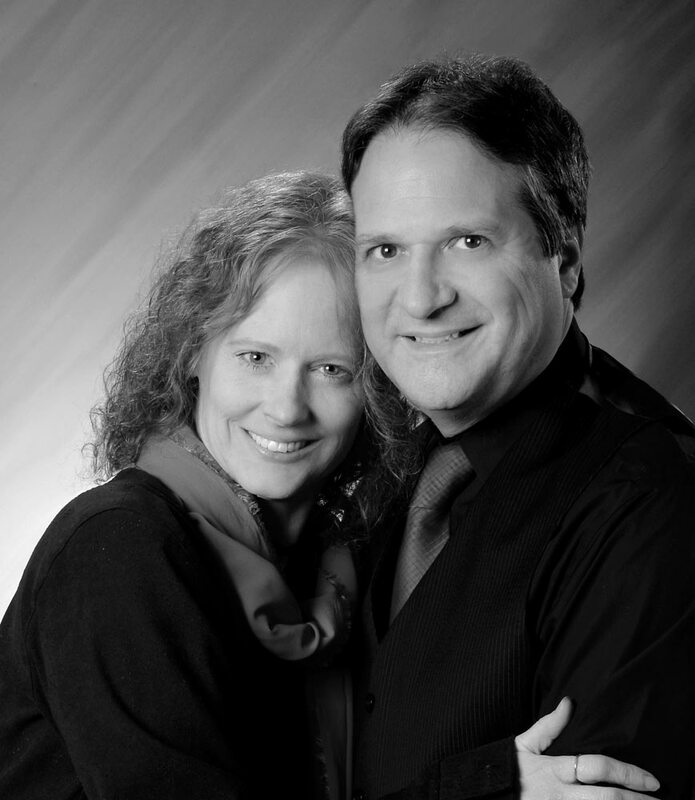 The topics of marriage and apologetics are behind the name Chapter 3 Ministries. I chose it because both are mentioned in 1 Peter 3. We find reference to Christian wives in 1 Peter 3:1-6 and a reference to being ready to make a defense for our great hope in 1 Peter 3:15. For many years, I have been led by a desire to minister to Christian wives in the spirit of Titus 2:3-5. I see those verses as a clear call to ministry, and I have been blessed with many different opportunities to serve in that way. I have taught classes at our church as a part of Women’s Ministry, I have created and been involved with different online support and outreach endeavors, and I have sought to fulfill the call of Titus 2:3-5 on a one-to-one basis. In that work, I have unapologetically supported biblical submission in marriage. It is a beautiful, complicated, and sensitive topic that I am convinced needs to be discussed gently, carefully, and often. You will see that reflected in my writing here. I have also had a strong drive to contend for the faith and have had many opportunities to do so. I fell into apologetics years ago out of necessity and never gave it up. I enjoy it and endeavor to share this important discipline of our faith with my sisters in Christ. In November of 2013, my husband and I decided that it was time to bring my efforts to my own website. In the five and a half years leading up to that time, most of my ministry work had been done online; so the decision fit well with my experience and situation. I had been working online because of health issues that had rendered me mostly housebound. I have been inflicted for the past twenty-one years, but in more recent years things worsened. Thankfully, I can still use a laptop! Though I’ve had to use a speech recognition program for much of my writing while lying on the couch, I am thrilled to have this portal to connect with others. Recently, I was blessed to have access to a new treatment for my condition. We got positive results and things are slowly improving. However, my health does affect how often I can post or how fast I can reply to comments, messages, and emails. I hope you can bear with me. Thank you. My husband Butch and I have been married for 30 years. We have been blessed with two great kids. In June of 2015, we finished 18 years of homeschooling. What a blessing homeschooling was in our lives. While there were hard and frustrating moments, it was mostly wonderful. I thank God he allowed that work to be done. My most enjoyable work is studying the word of God. I love rolling up my sleeves and digging in. Through the years, I have explored many different topics in the Bible. Every time I return to that Great Book I find more and more to learn and rejoice about. I thank God for this precious gift. It is my hope and prayer that Chapter 3 Ministries brings glory to God. It is first and foremost about him. It is my prayer that Chapter 3 Ministries is a blessing to other women. It is my desire to encourage greater understanding about the biblical role of the Christian wife and to offer support for living it. It is also my desire to support my sisters in Christ in their efforts to be ready in the defense of our great hope. This defense can be given through our testimony and through the work of apologetics. I believe that women are called to do this work just as men are. I also believe they are completely capable. Christian women also have no less need. We encounter teachings and ideas that we need to defend against, and we have opportunities to share our hope. We can and must do the work to be ready. The circle of my ministry expands to all women whether they are married, single, divorced, or widowed. Though I know I am not well equipped to minister to all in some ways, my heart is open to learning. I hope and pray to be an encouragement along the way.